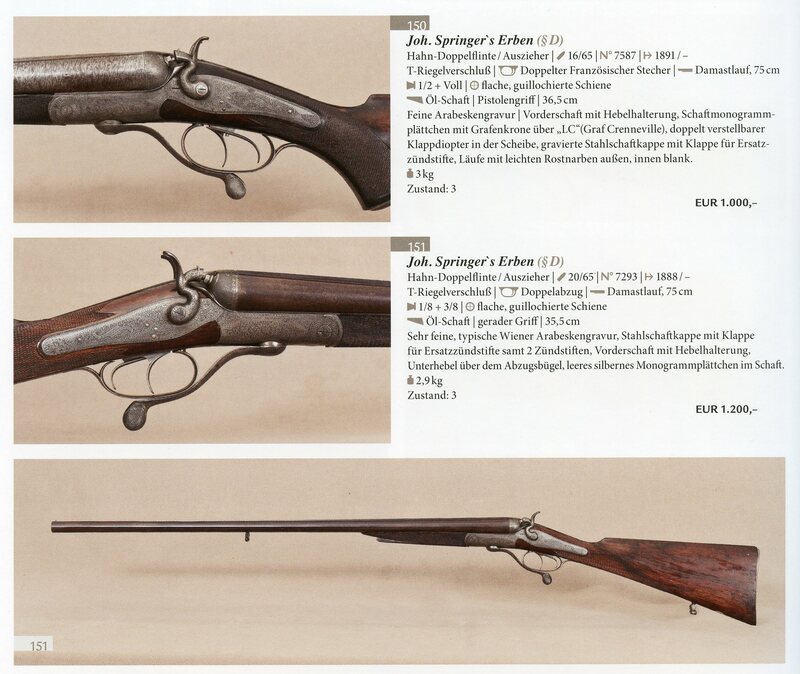 Joh. 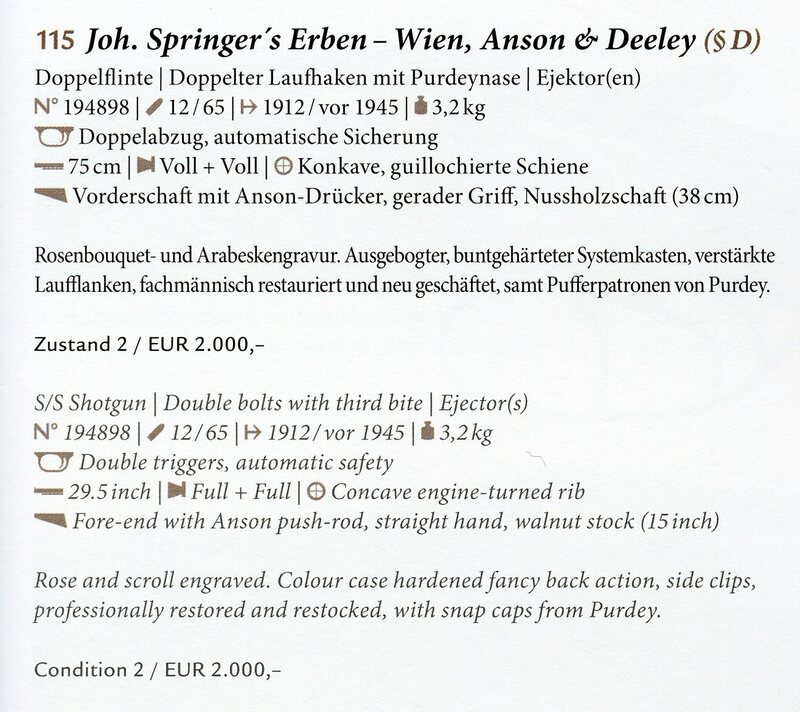 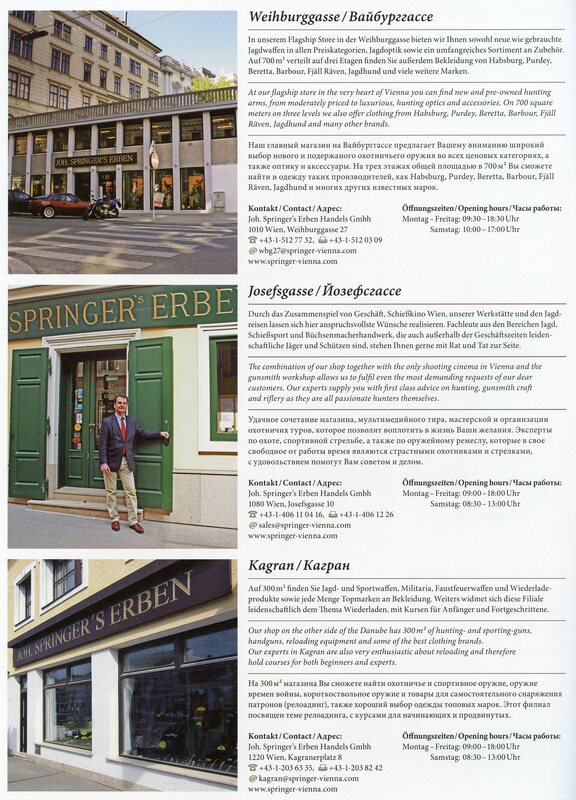 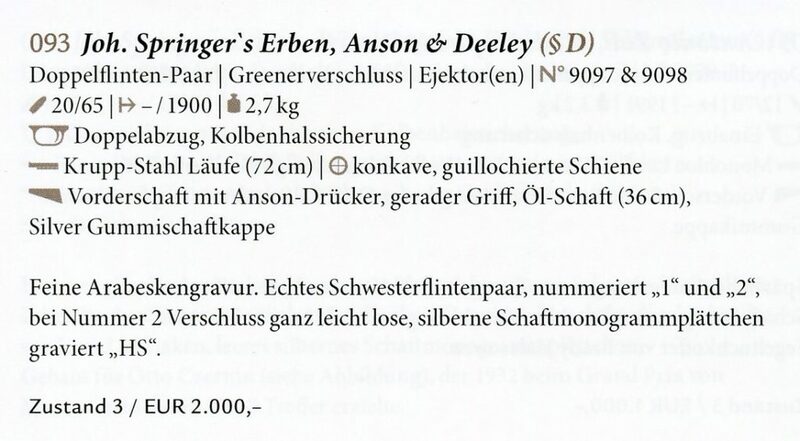 Springer’s Erben in Vienna was founded in 1836 and presently has extensive facilities in Vienna and in Kagran across the Danube. 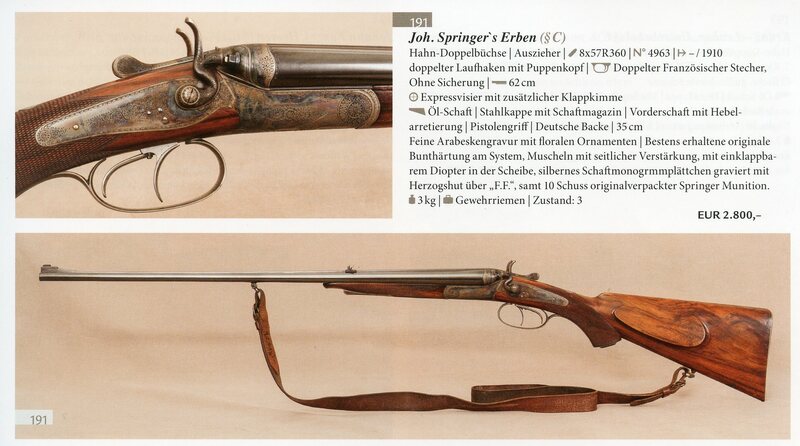 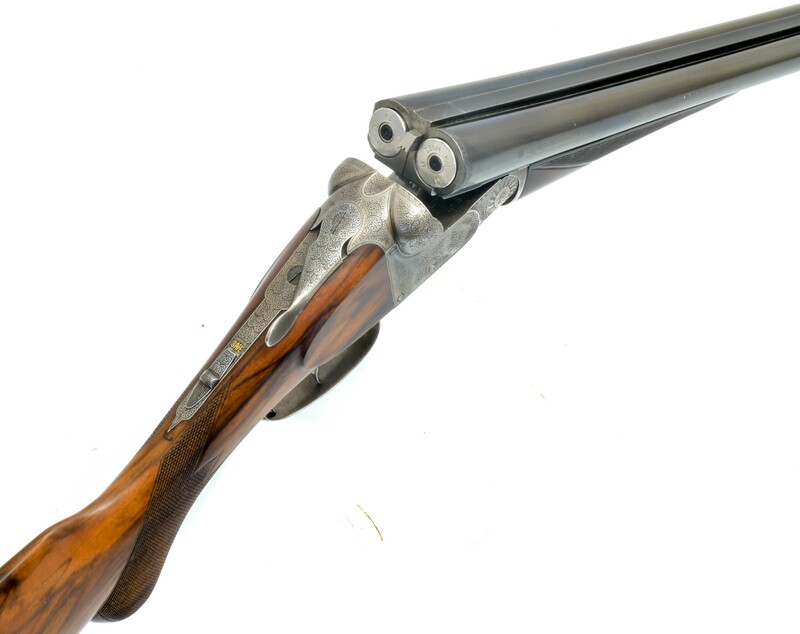 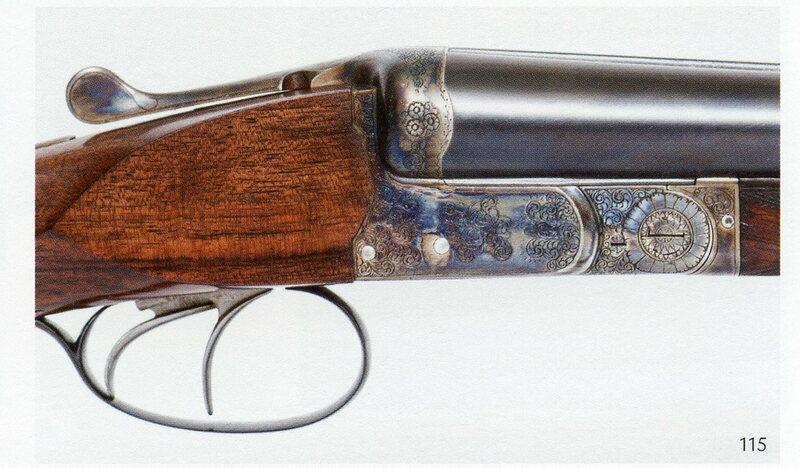 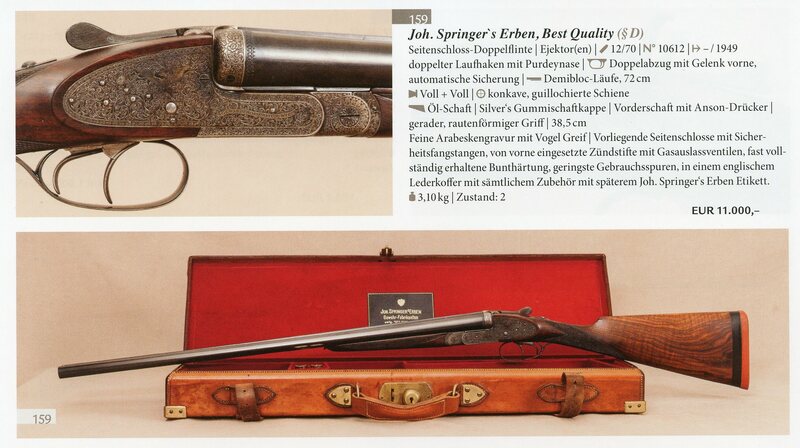 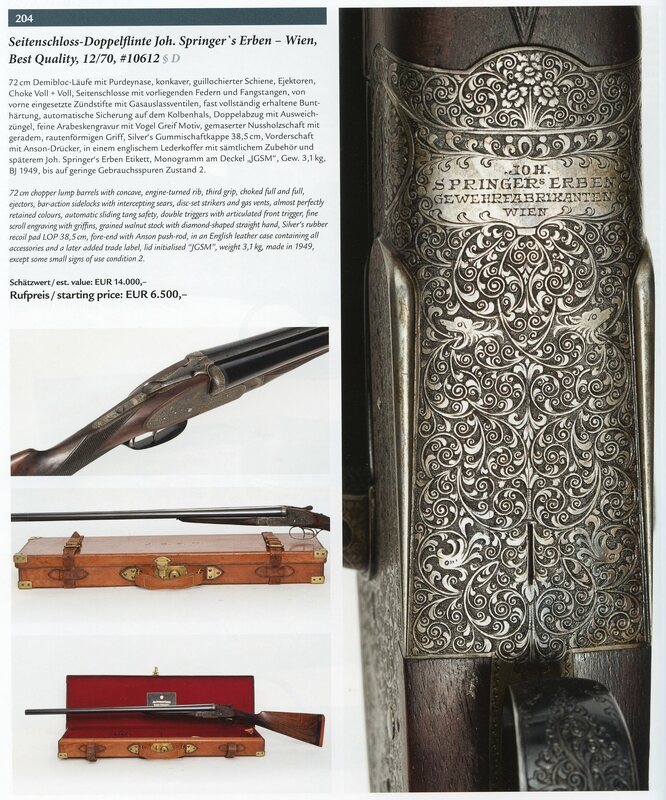 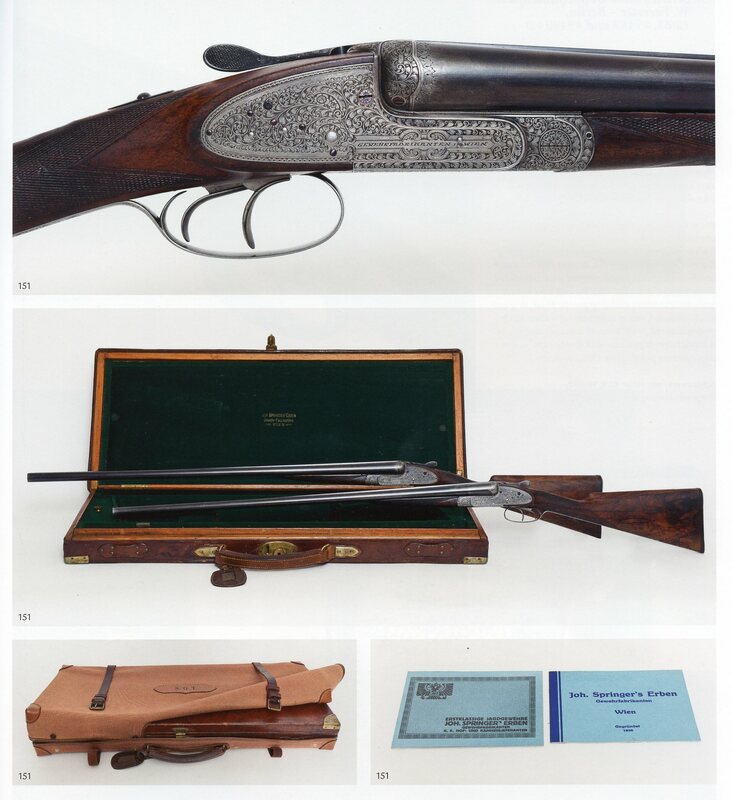 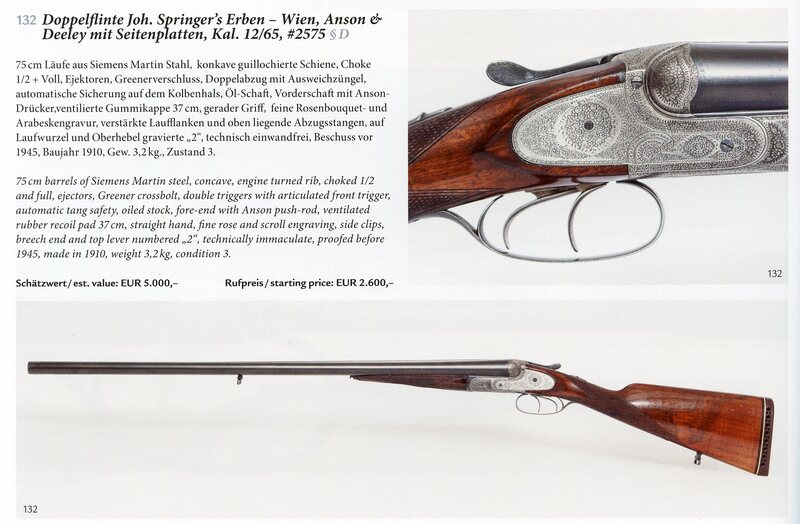 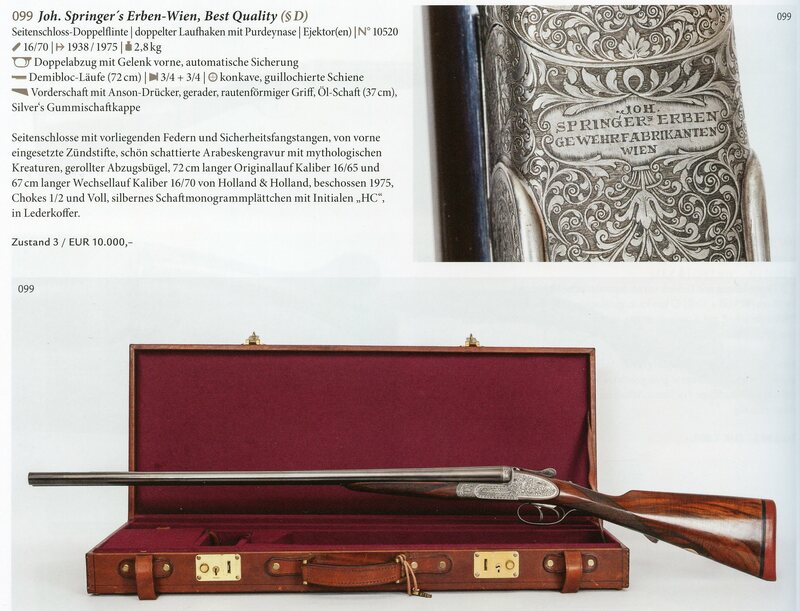 In addition to retail sales of Firearms, Ammunition, Clothing and Accessories they also conduct Firearm Auctions. 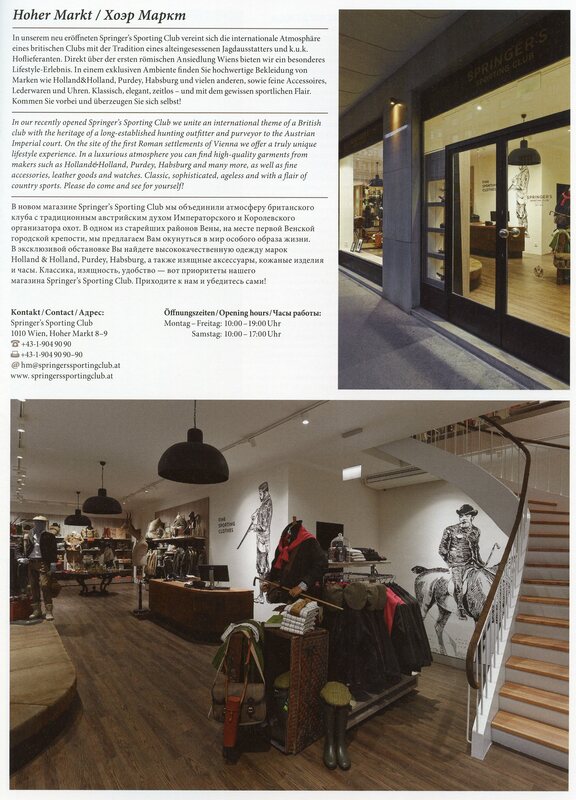 Below are short descriptions of their facilities. 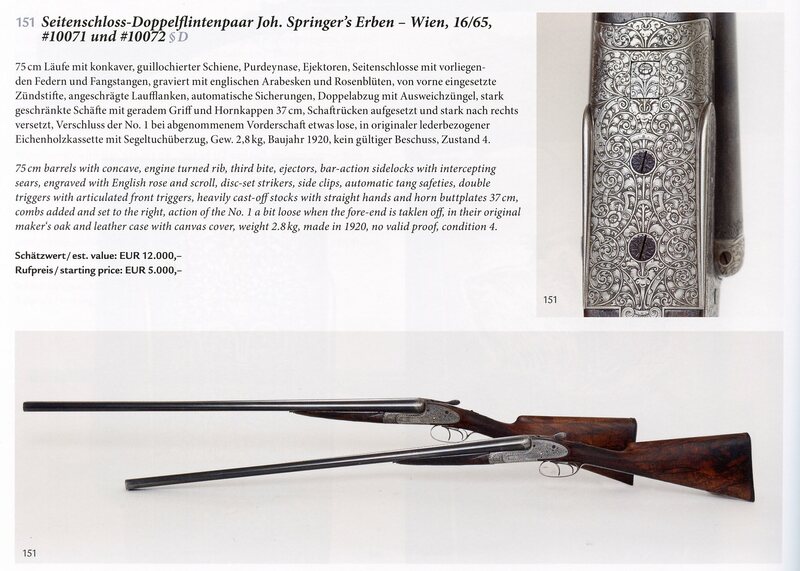 For more information go to www.springer-vienna.com. 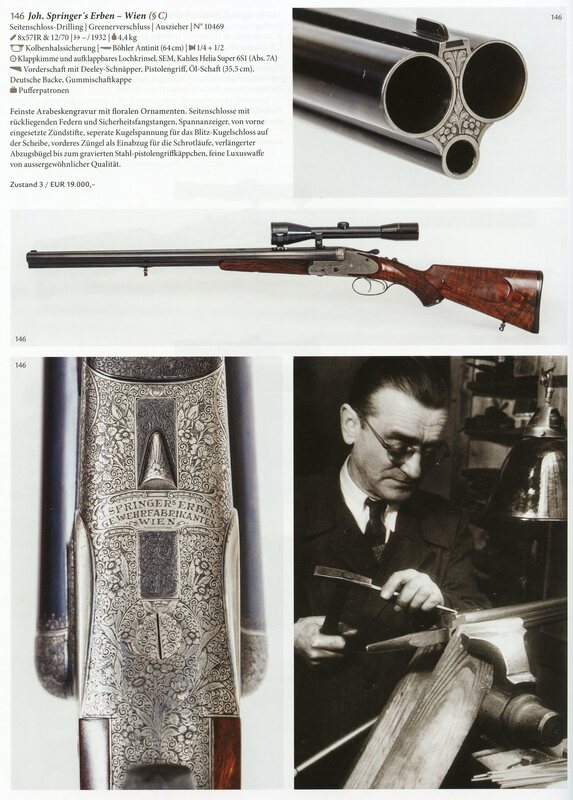 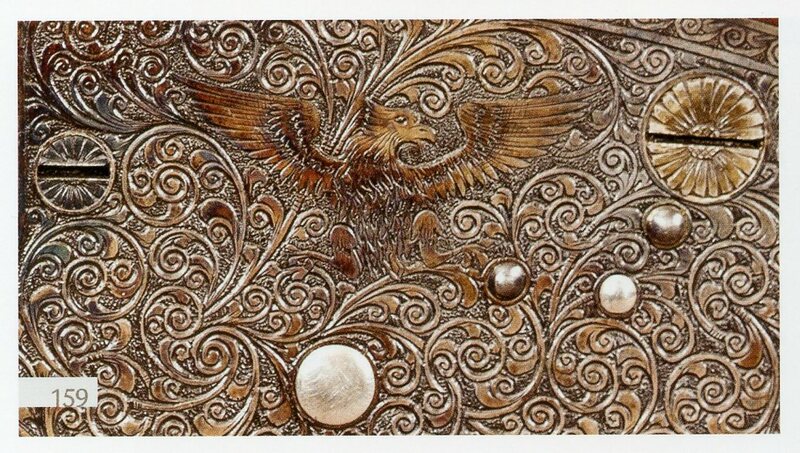 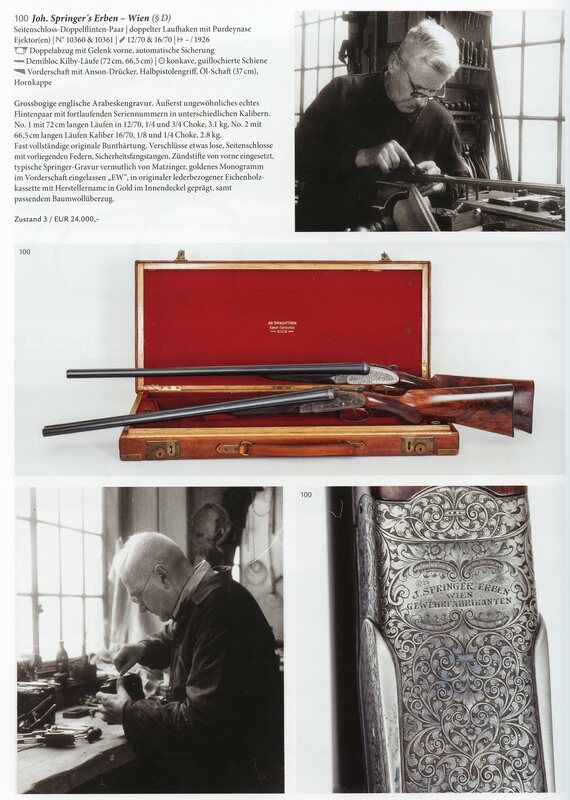 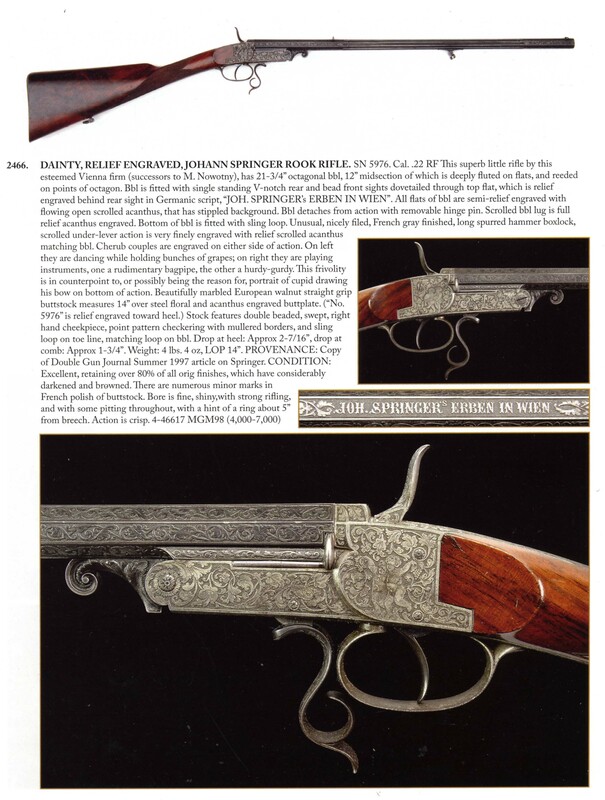 I wish to thank them for allowing me to scan text and images from their past Auction Catalogs in my Library for inclusion in this web site. 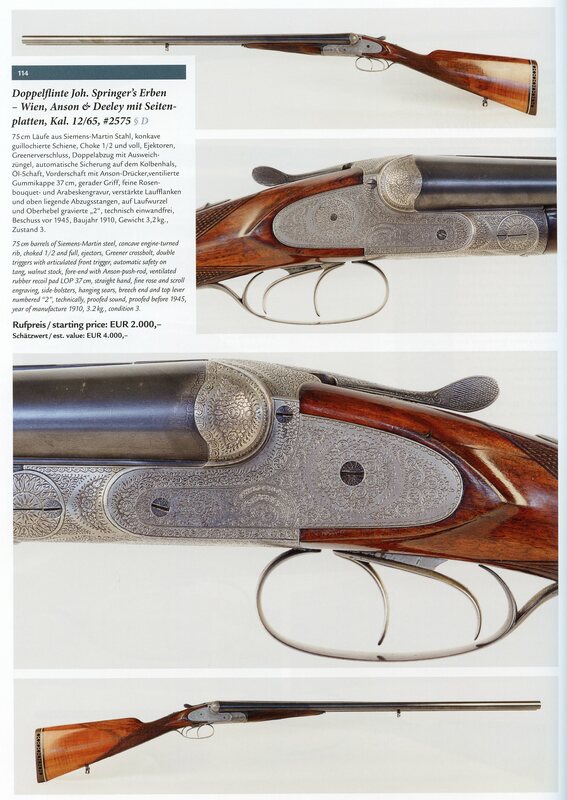 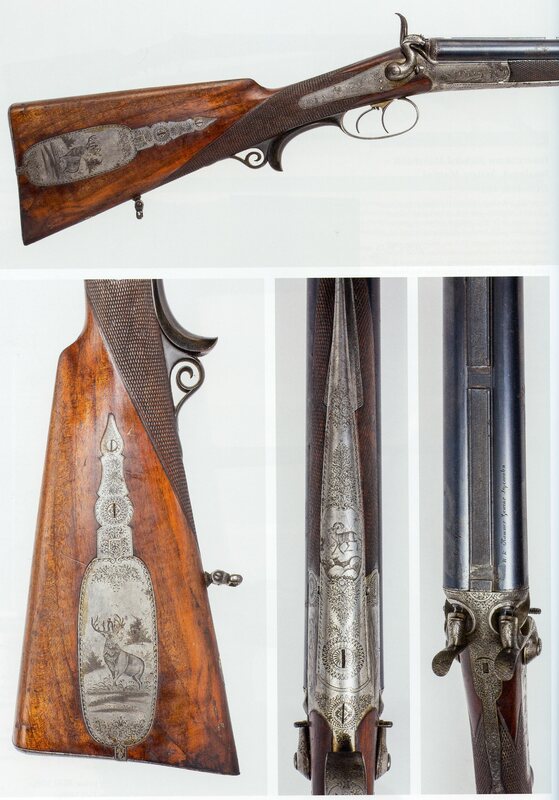 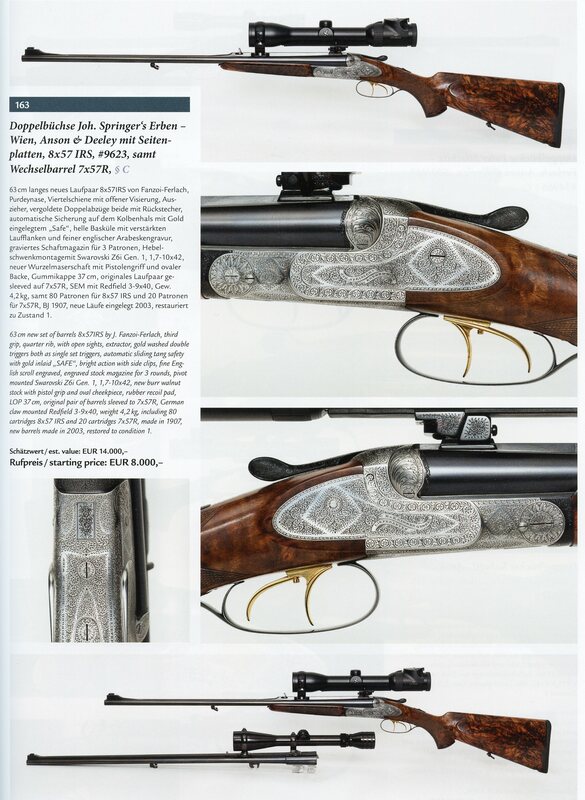 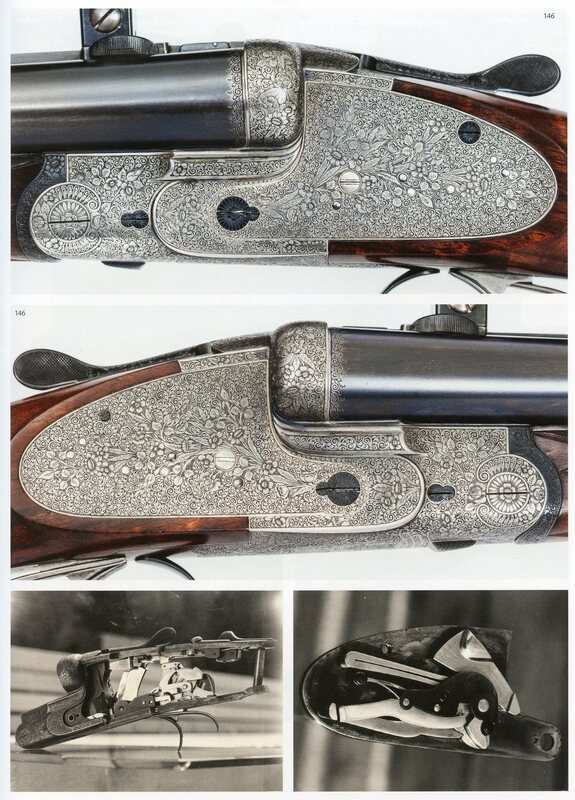 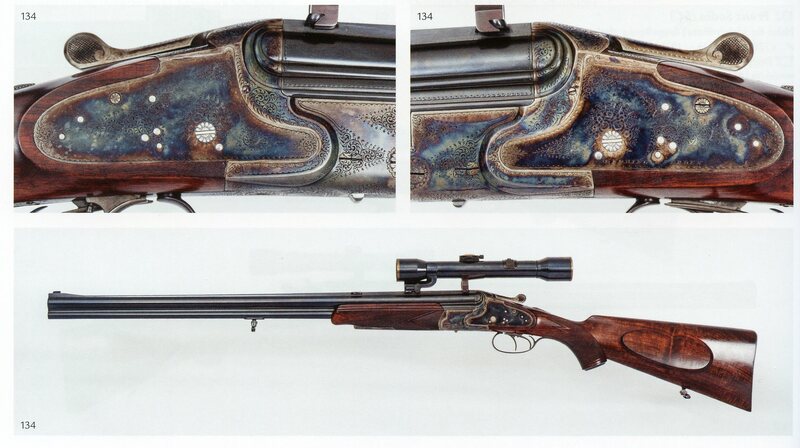 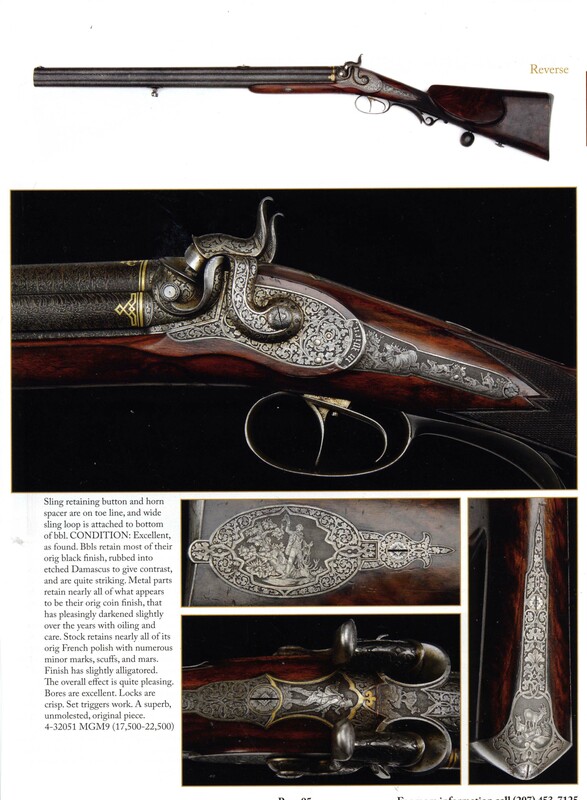 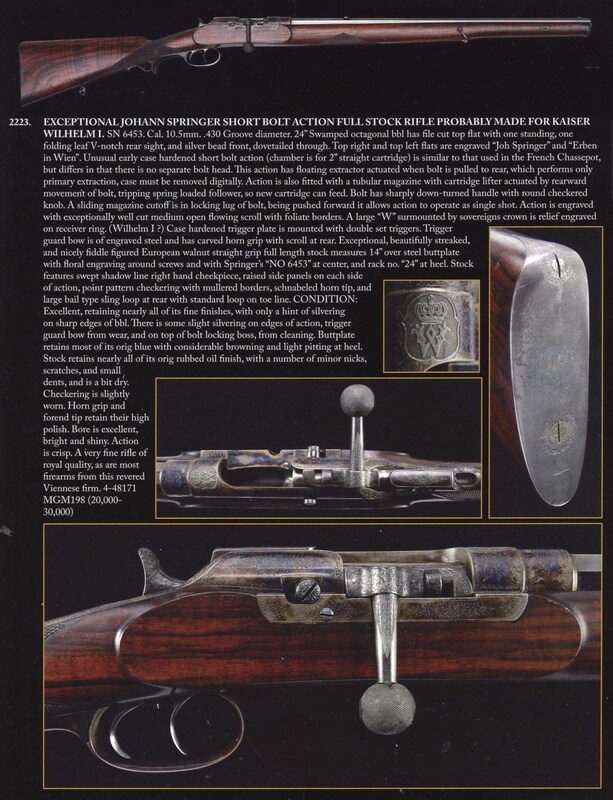 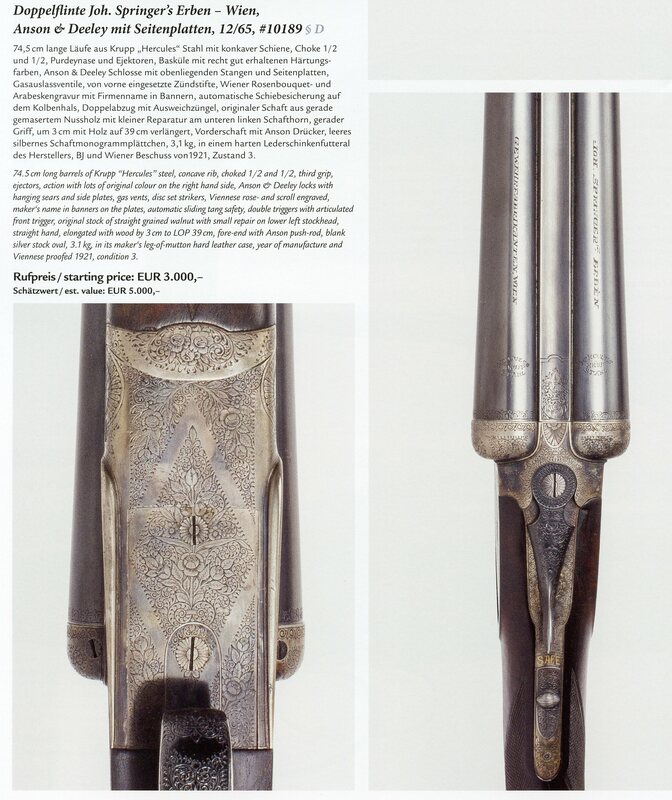 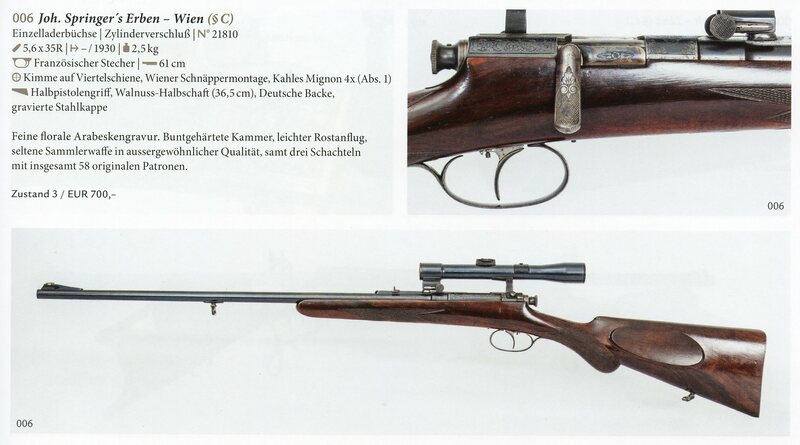 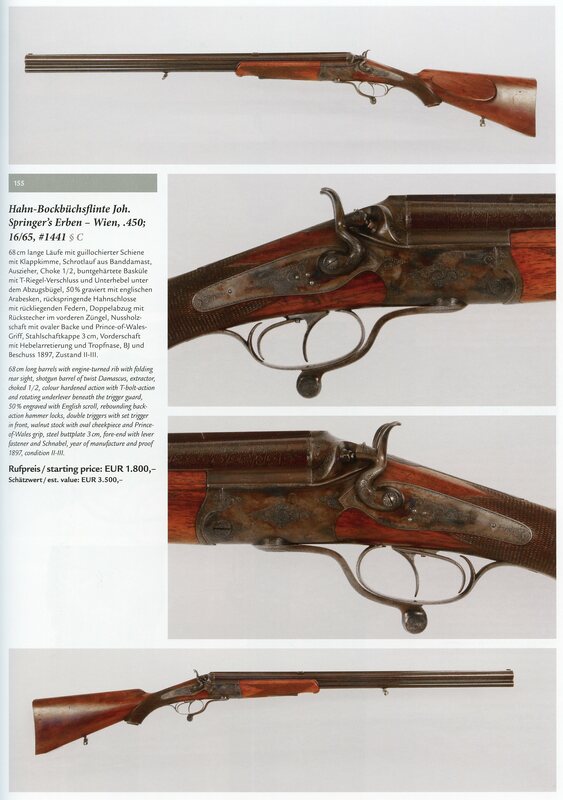 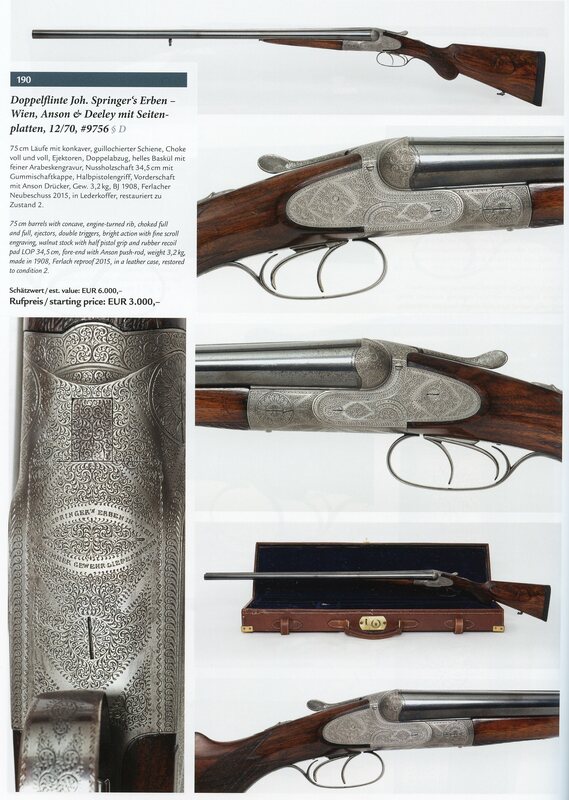 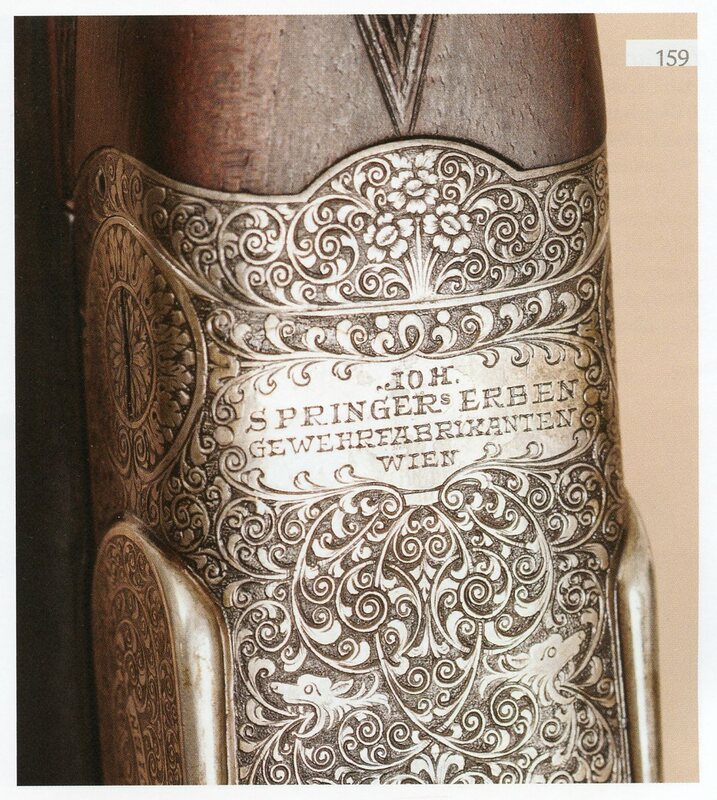 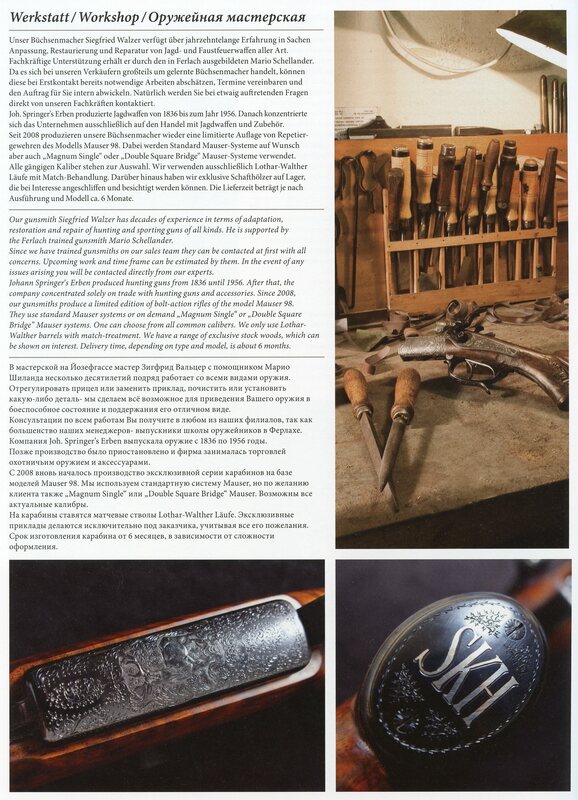 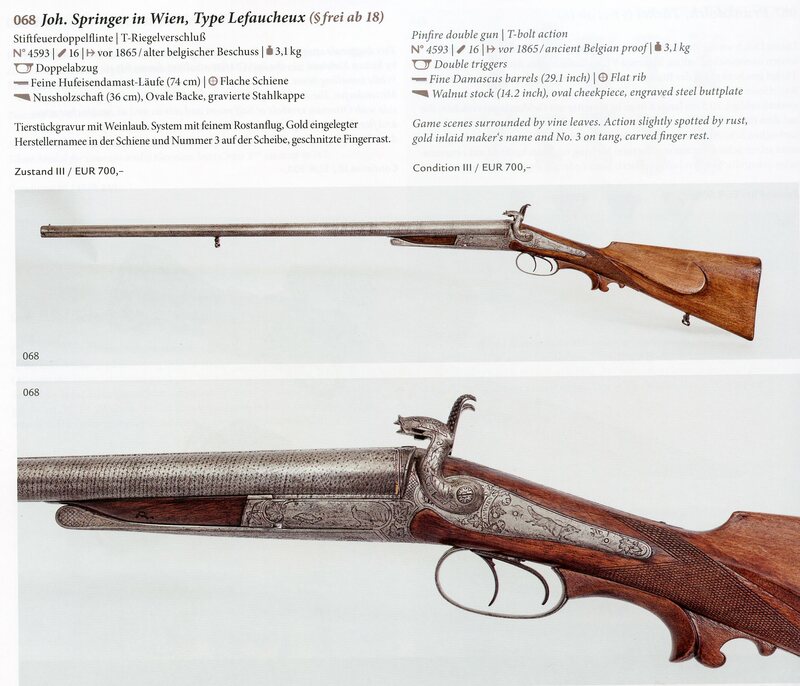 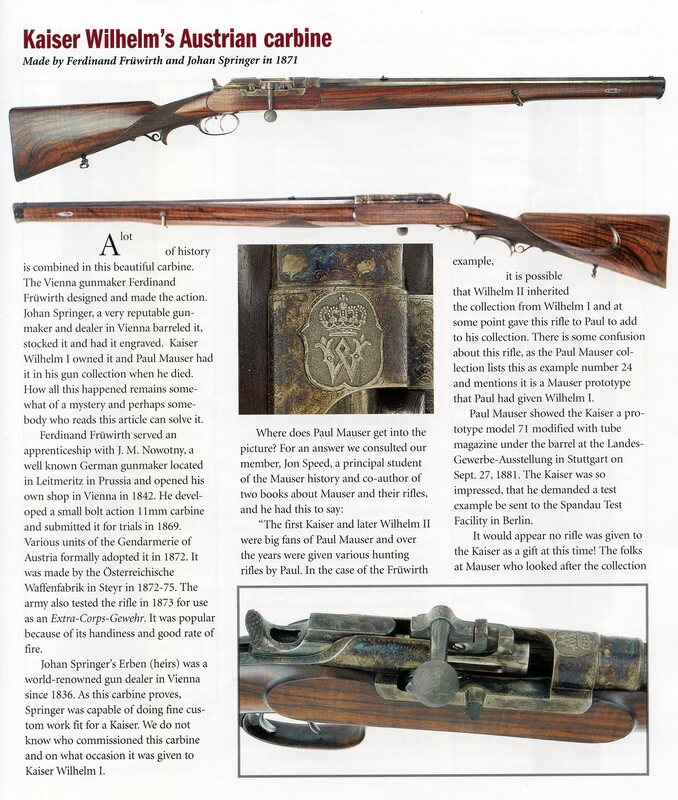 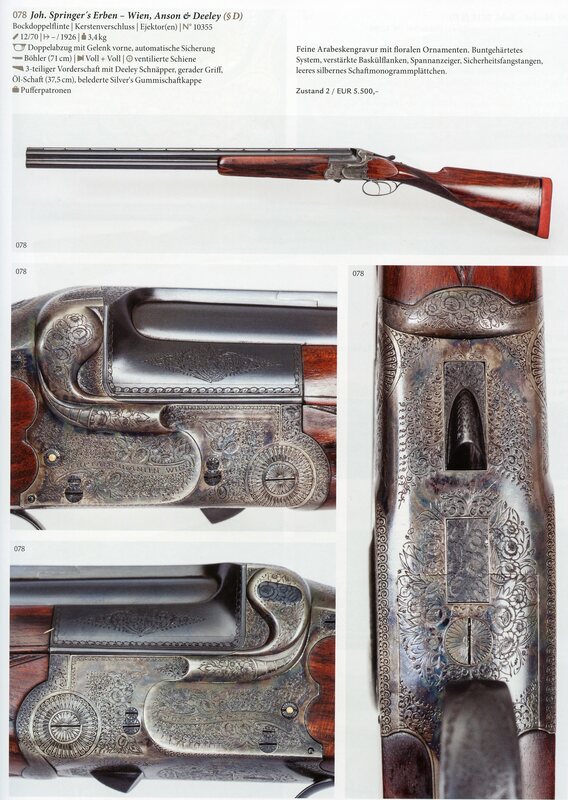 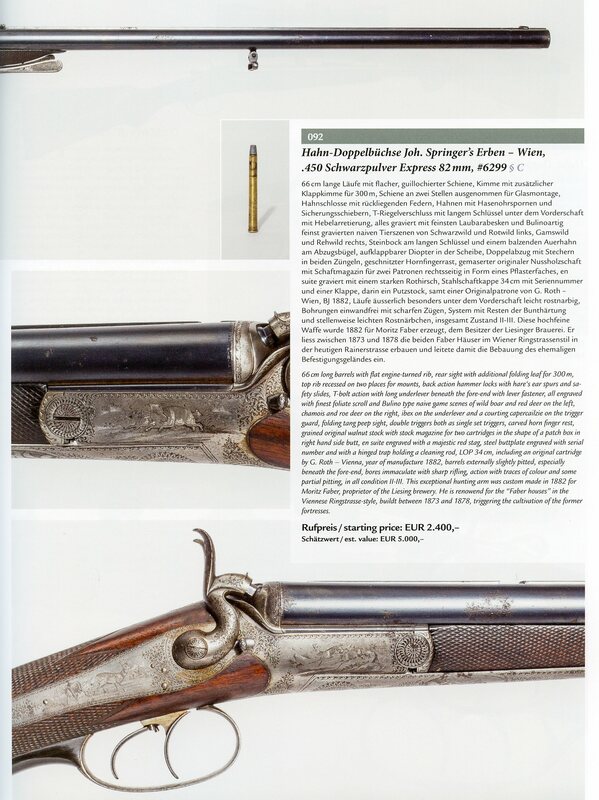 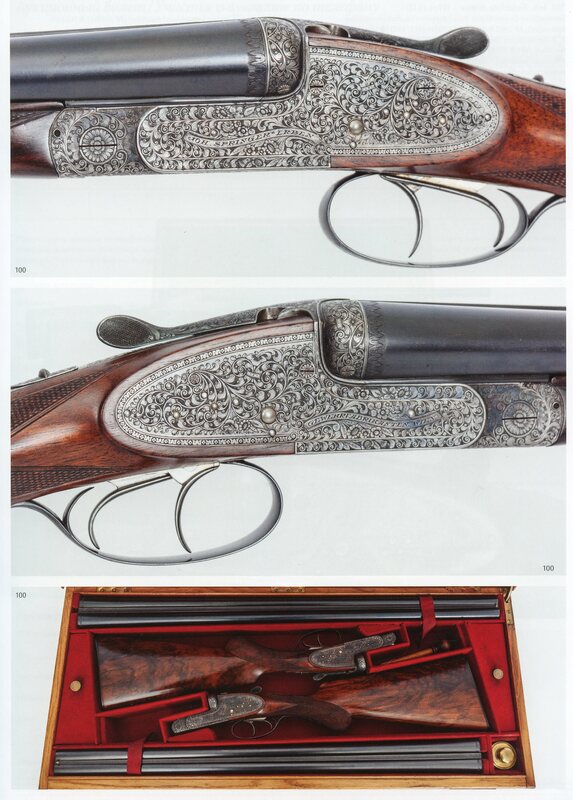 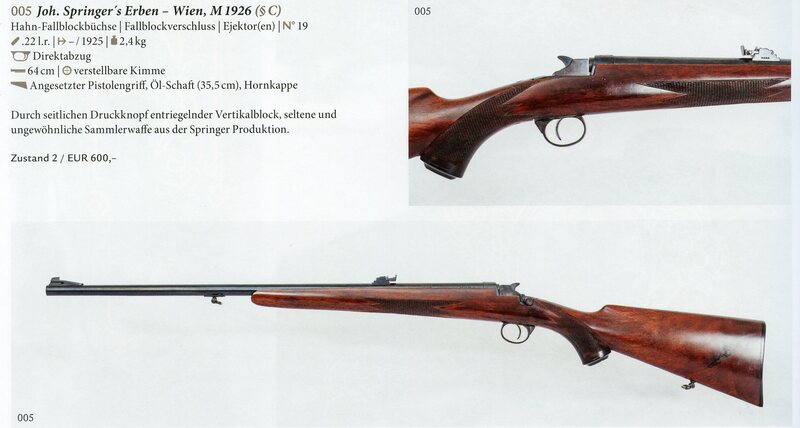 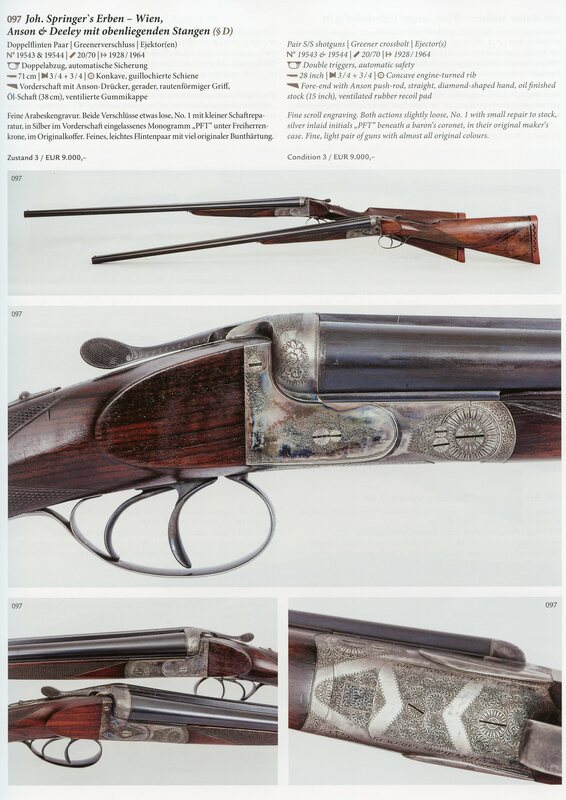 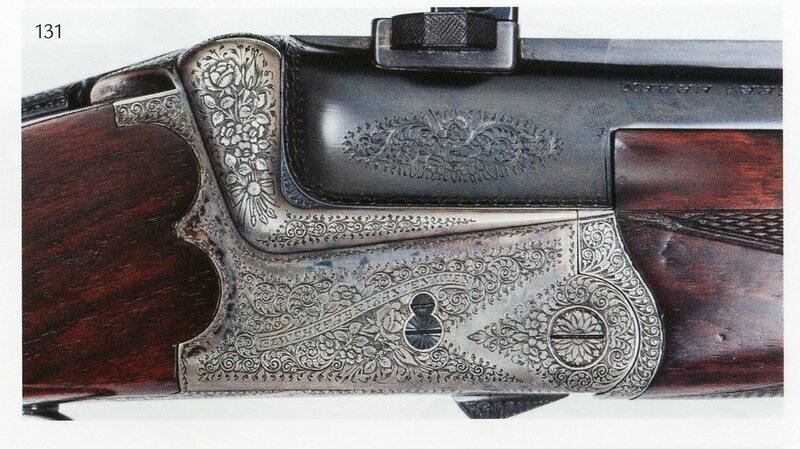 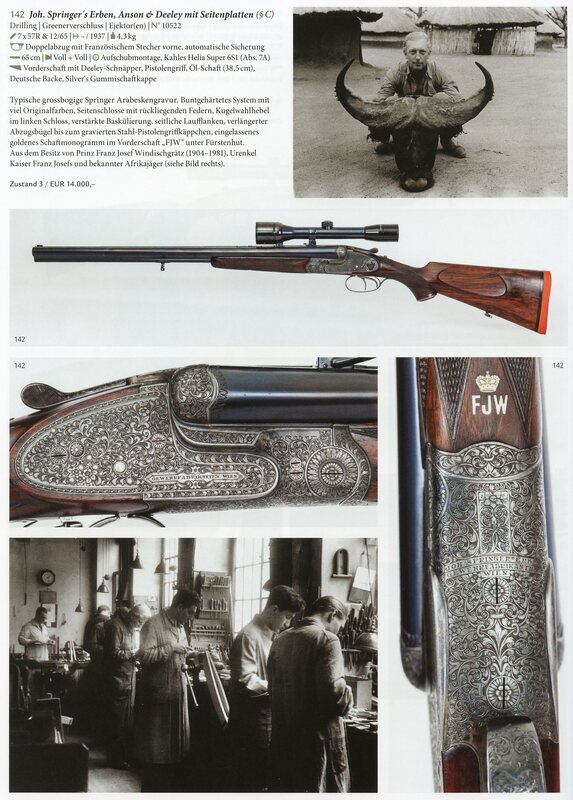 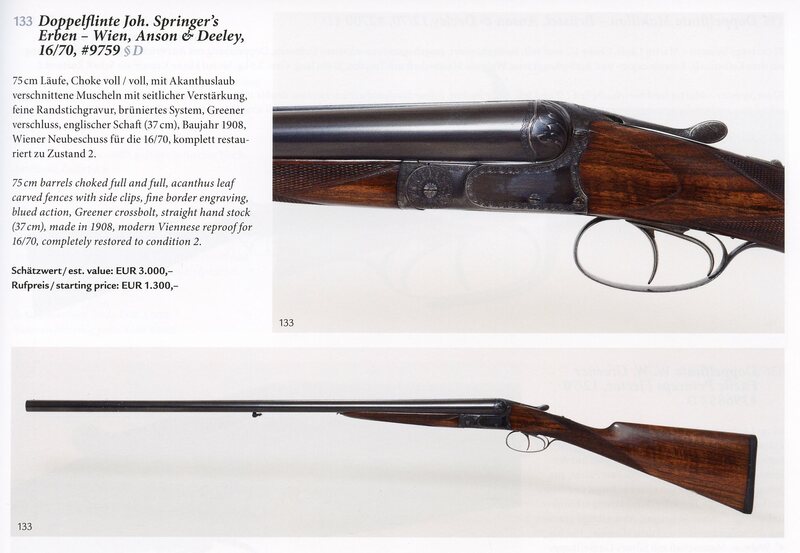 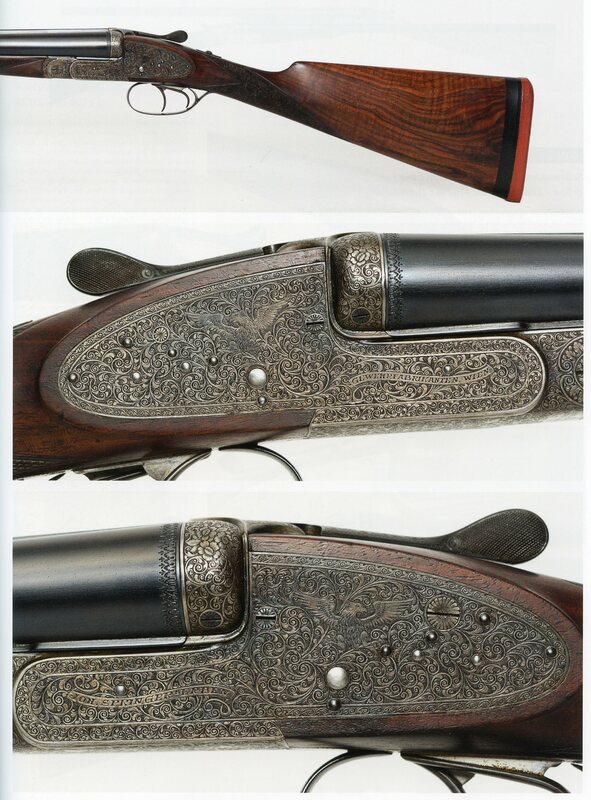 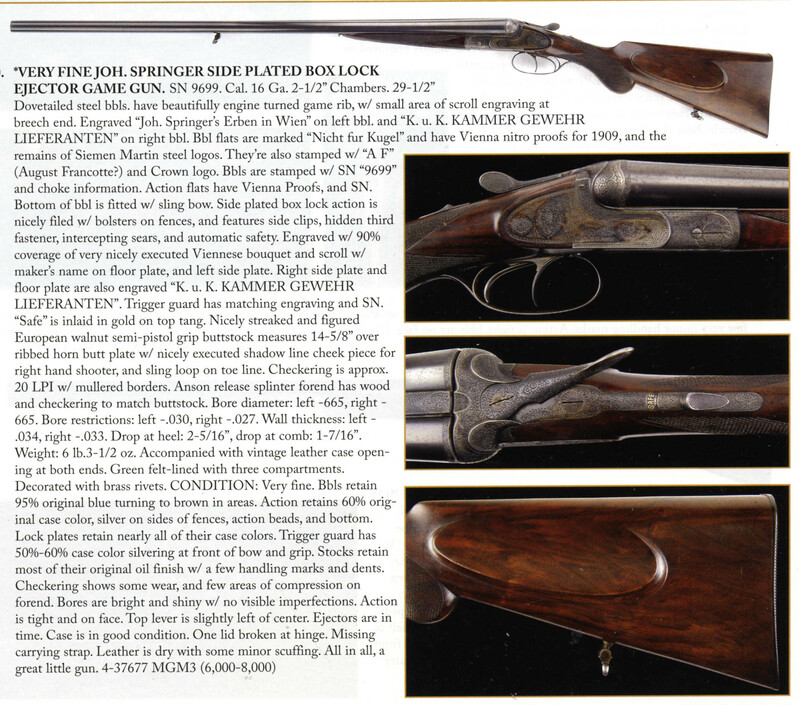 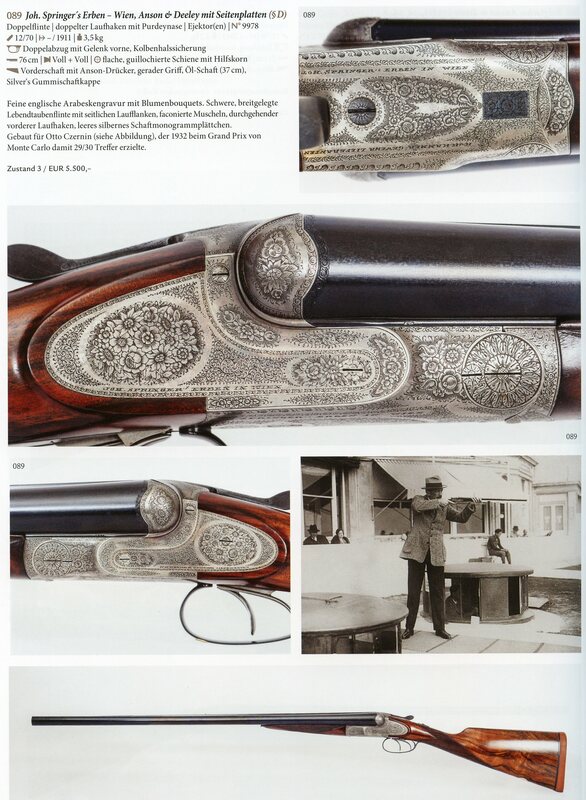 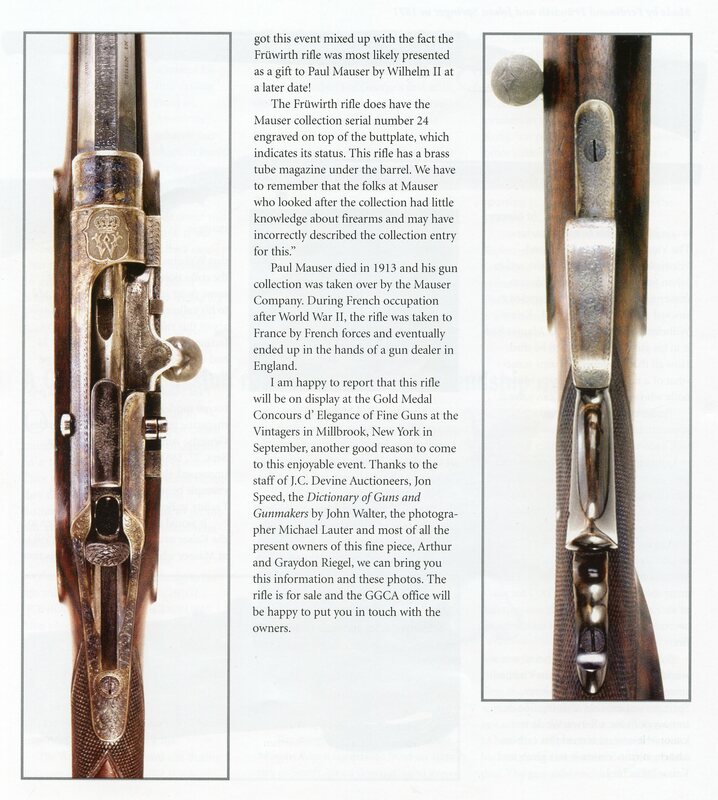 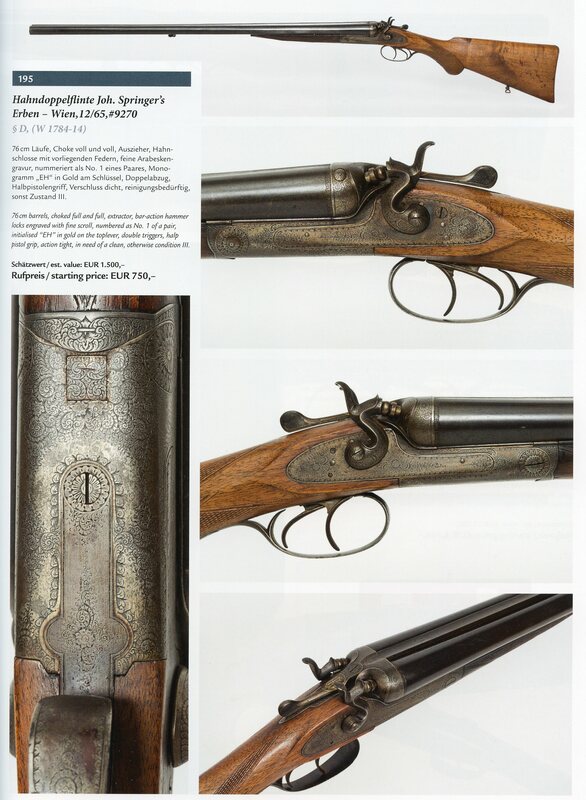 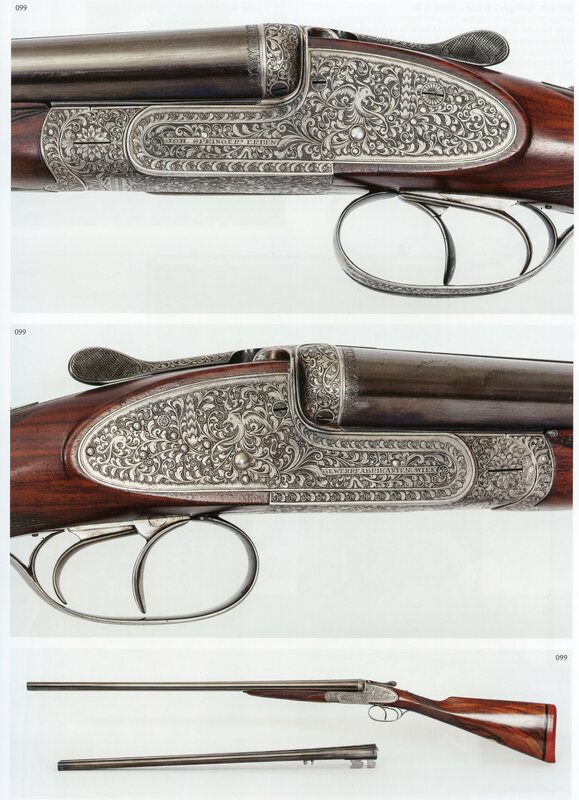 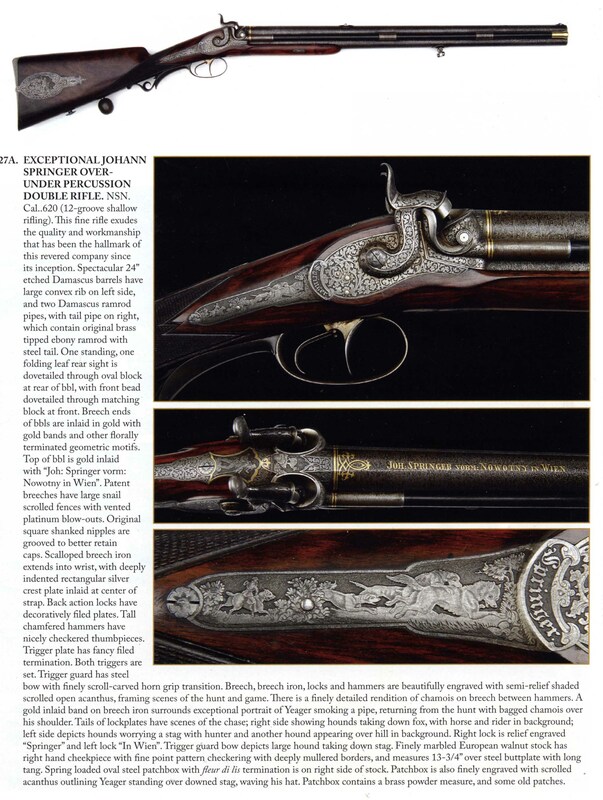 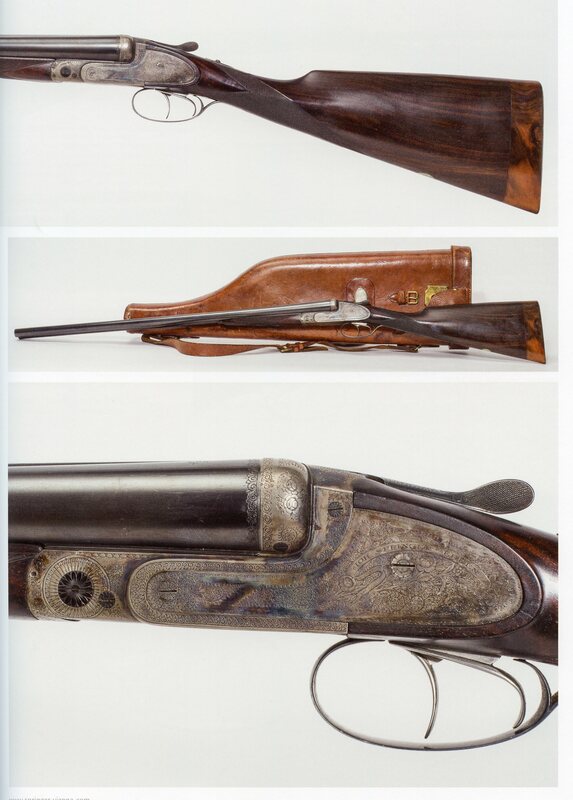 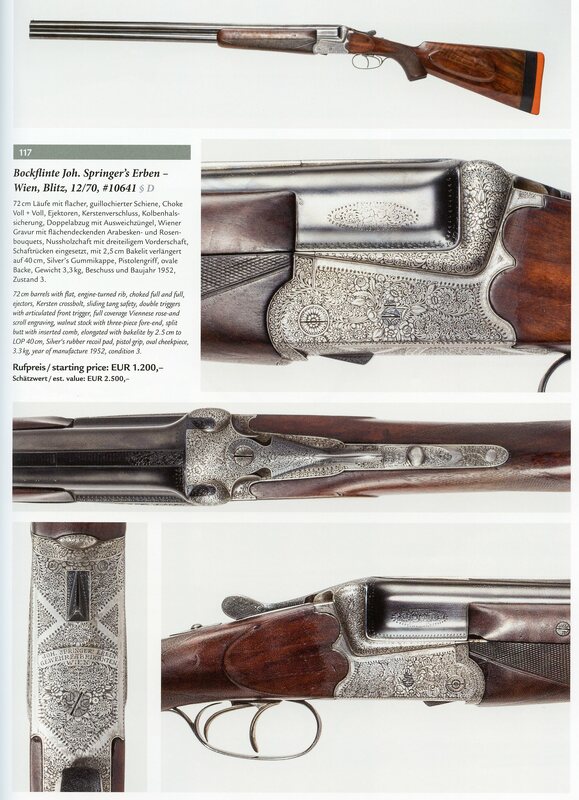 The following auction listings are courtesy of James D. Julia Auction Co.
On May 2, 2014 Rock Island Auction Co. sold this same rifle for the sum of $28,750.00 I thank them for the use of the following images.